Take a long look at the person you love the most in your life. Pause. What’s the most irritating habit that person has? Think about the one thing that totally drives you insane. Here’s the realisation that is going to surprise you. This one habit that annoys you is the thing you will miss the most when that certain loved one is no longer around. 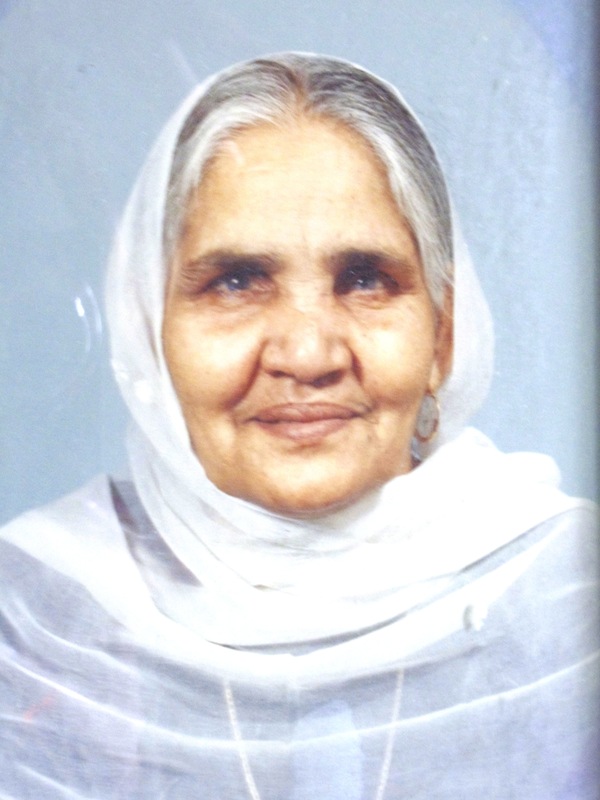 For me the person I loved dearly was my Bibi-g (my nan) and the habit I miss the most is her random shout-outs. Bibi-g’s Alzheimer’s gave her separation anxiety which meant she never liked to be left alone. When she was by herself she would shout for my mum or me. This resulted in some lively banter at home which sometimes was distracting but often amusing. With Bibi-g it was like having our very own MC (master of ceremony). I do miss her voice. The next time you’re irritated by that one annoying habit remember it’s probably the thing that makes your loved one so endearing to you. MC BB G – still shouting for you from the heavens! RE-SPECT. You’re site is well presented. Bibi-g is missed but not forgotten!